For when soft and pretty just won’t cut it! 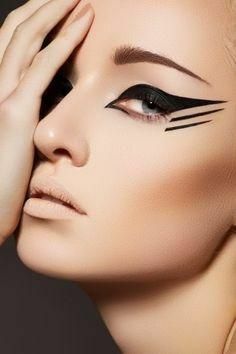 I love to think outside the box and play around with my beauty looks. Would you dare to try one of these graphic eyes?